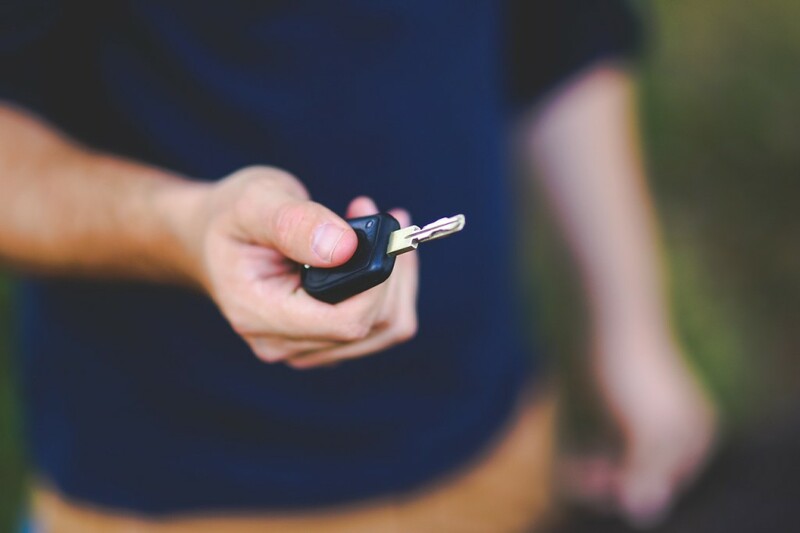 Sending Your Kids Off to College: Car Insurance Tips for your New College Student - Scarsdale Premier Insurance Agency | Advocate Brokerage Corp. They have begun to pack, they’ve purchased accessories to decorate their dorm room and they’re ready to set off on a new journey. As with any new stage in life there are insurance considerations and sending a child off to school is no different. Today we are going to be discussing car insurance and offer tips to help you make smart decisions. But have they thought about what is going to happen with their car insurance when they leave home? Probably not. If your child will be living on campus, there are a few considerations regarding their car insurance. If they are keeping their car at home, they still need to be listed on your policy as long as they are household members. Your insurance carrier does not allow you to remove household members from your policy unless they have permanently moved out of your residence. They will ask to see a copy of their lease, a new driver’s license showing a different address, or a utility bill as proof that the child is no longer a household occupant. The only exception is if your child goes abroad. Advocate Tip for leaving the car at home: Depending on your carrier, premiums may be reduced if your child is going away to a school that is over 100 miles from home and chooses not to take the car to school with them. Advocate Tip for bringing the car to school: Rural areas tend to have lower rates than cities, so if your child’s school is somewhere more rural, there is a chance your premium may be reduced! If your child will be commuting to school every day, you need to alert your insurance carrier about the usage. Since they will be using their car to commute to school, it may be a good idea to check your policy and make sure that you have adequate liability coverage for your young driver. Although insurance premiums do tend to run a bit higher for younger drivers, college kids don’t always have sky high rates. Many carriers offer a “Good Student Discount,” which students qualify for if they maintain a “B” average or better during their time in school. Make sure to review the details of your policy with your child, especially pertaining to permissive use. This will make them aware of how coverage works if they let a friend borrow the car. Encourage them to drive safe. Help them to understand the risks of getting behind the wheel of their car after a night on the town. As your insurance Advocate, we are here to help you through this transition and to answer any questions you may have about your new college student’s car insurance. Give us a call, we would be happy to review your policy.